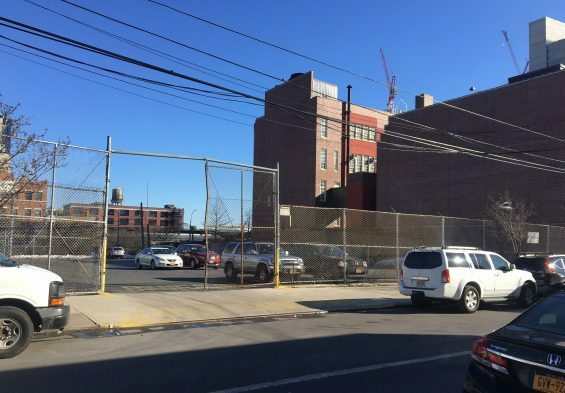 A parking lot in Dutch Kills will be the new site of the Academy of American studies high school, building documents show. 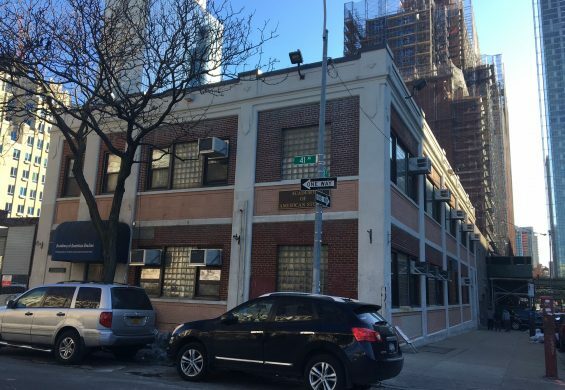 The lot at 40-11 28th St, behind the Newcomers High School, is set to rise to a height of 68 feet, or four stories, in an area totaling 217,481 square feet, according to an application filed on Sept. 29. Plans for the school include a cafeteria at the lower level, a library, a gym on the second floor, and classrooms in all four floors. The School Construction Authority announced in April that the new building would be used by the Academy of American Studies. The high school is currently at 28-04 41st Ave., just one block away, and holds about 990 students. The current building, according to the SCA, is seen as too old. A spokesperson for the SCA said the new school will seat 969 students, and that construction should commence next year. The new building should be completed by September 2021.